100 Percent Pure Tennis Ball Fun! Bounces Erratically. Special Nonabrasive Tennis Ball Fabric Will Not Wear Down Dogs Teeth. All Squeaker Units Are Recessed In Rubber And Covered With Tennis Ball Fabric For Safety. Air Kong Are 100 Percent Pure Tennis Ball Fun! Bounces Erratically. Special Nonabrasive Tennis Ball Fabric Will Not Wear Down Dogs Teeth. 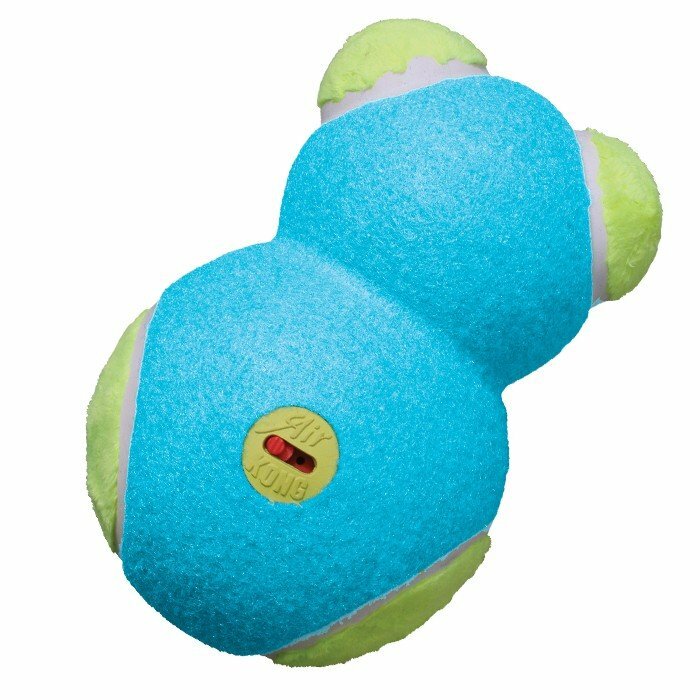 All Squeaker Units Are Recessed In Rubber And Covered With Tennis Ball Fabric For Safety.